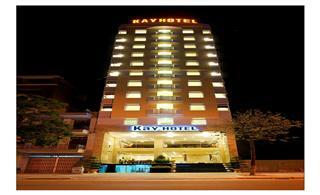 Kay Hotel Da Nang is one of budget hotels in Da Nang located on the banks of Han River. 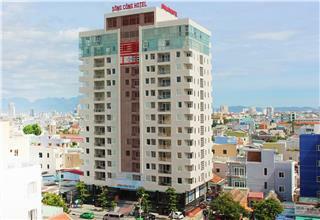 With the room rate from USD $45, Kay Hotel is a smart choice for travelers visiting Da Nang. 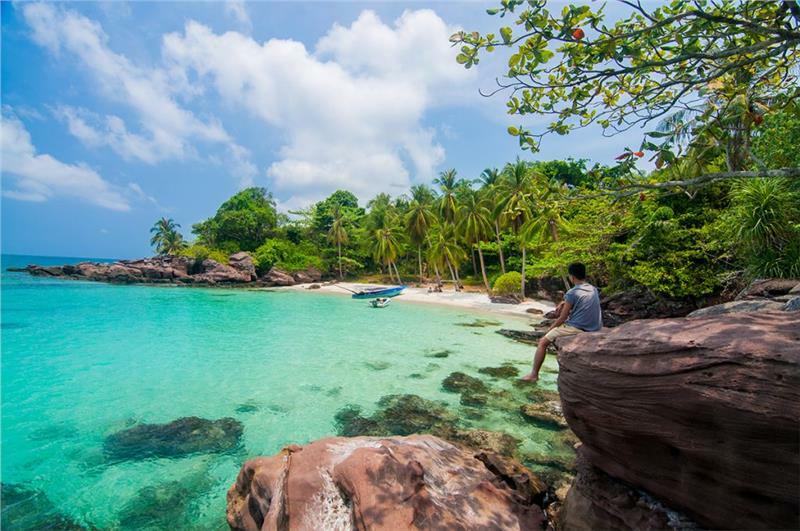 The hotel is valuable for money with cheap cost but excellent services. 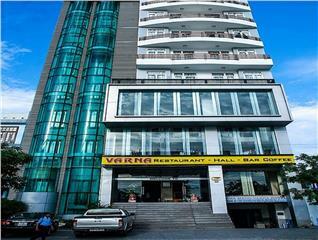 Varna Hotel Da Nang is one of Da Nang budget hotels following 3 star standards. Being harmoniously designed between Asian traditional beauty and Western modernity, the hotel offers modern amenities and facilities to meet the requirements of guests. 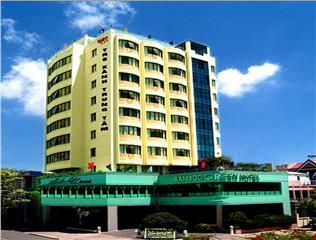 In the center of the city, Bamboo Green Central Hotel is one of Da Nang budget hotels. The hotel has 50 well-appointed rooms along with other 3 star amenities such as conference rooms, bar and restaurants, complimentary Wi-Fi in the hotel, and so on. 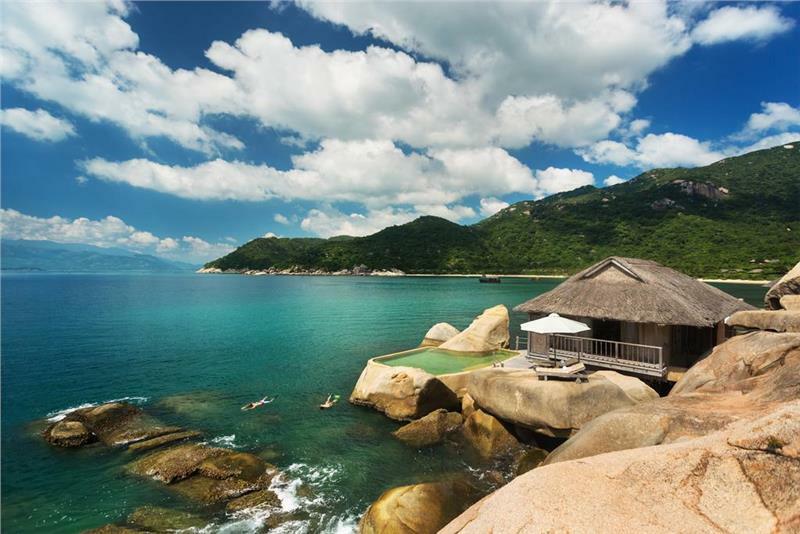 Located next to My Khe Beach, one of the world’s most beautiful beaches voted by Forbes Magazines, Song Cong Hotel Da Nang is one of great Da Nang budget hotels. 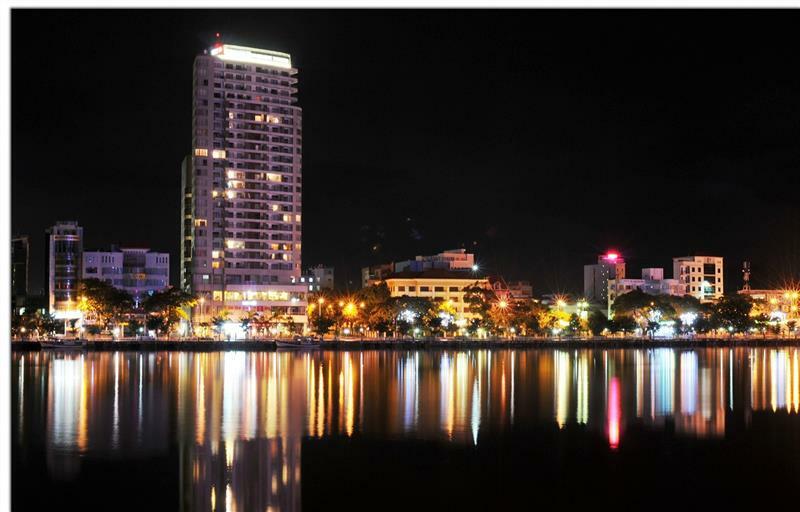 This is a fabulous accommodation at very attractive rate to explore Da Nang City. 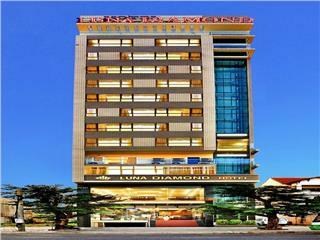 Trendy Hotel Da Nang is a good choice for budget travelers who are seeking a cheap hotel with great services. 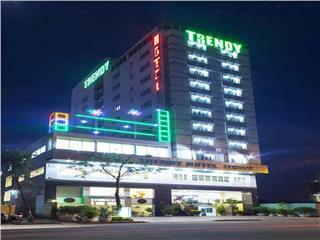 Being defined as one of Da Nang budget hotels, Trendy Hotel Da Nang provide guests a comfortable dwelling place with the price from 40 USD. 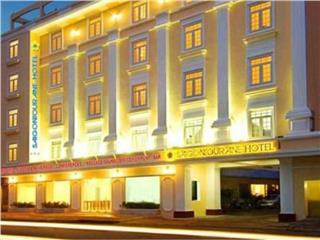 Saigon Tourane Hotel is one of Da Nang budget hotels providing travelers comfortable and relaxing dwelling place. Just paying from 40 USD, travelers can have a well-appointed, clean and tidy accommodation to stay and travel around Da Nang City. Being designed in the harmonious combination between Asian and Western styles, Lunar Diamond Hotel is a peaceful and comfortable dwelling place in Da Nang where travelers will be provided a panoramic view of My Khe Beach and Marble Mountains. Away from the city center 300 meters and Da Nang International Airport 1 kilometer, White Snow Hotel is one of ideal Da Nang 3 star hotels for traveler’s great accommodation. 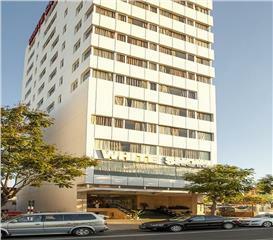 From the hotel, travelers can easily travel to famous attractions of the city.